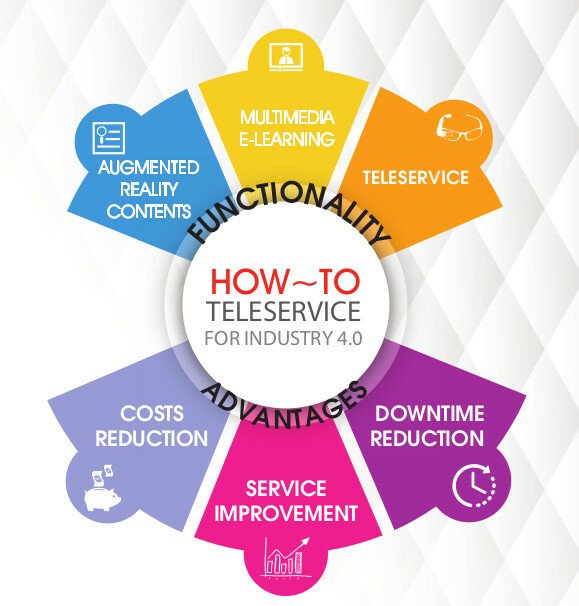 HOW~TO TELESERVICE WILL IMPROVE YOUR AFTER SALES SERVICE! The OC over-ten-years experience is focused to improve the after-sales service for the industry 4.0. WONDERING WHICH IS THE RIGHT DEVICE FOR YOU? We will guide you to choose the device which fits your needs. ADAPTABLE TO YOUR ENTERPRISE SOLUTIONS! How~To Teleservice works using a common web-browser and it can be adapted to your management system! Video-streaming is secure and the video-calls can be automatically recorded and safely preserved for future uses, such us similar issues, legal disputes, FAQ and so on. XPlain How~To is a software capable to manage multimedia contents shown on Smart Glasses: the best way to provide information on-the-job using Augmented Reality. How~To is the real benchmark for all companies seeking to enter the world of wearable devices with an ad-hoc solution. How~To is the real state-of-the-art application for the companies which want to step into the wearable devices world with a convenient and powerful tool. Our How-To app allows to use different kind of smartglasses, for a more immersive experience or as a supplementary visor. Depending on your needs we are in the condition to choose the right tool and the right way to develop the contents to use. What’s unique about Xplain How~To? The advantage is an integrated system based on your needs and with the best cost to performance ratio. The contents generated can be used on portable devices and on a LMS platform with no need of manipulation, simply for free. 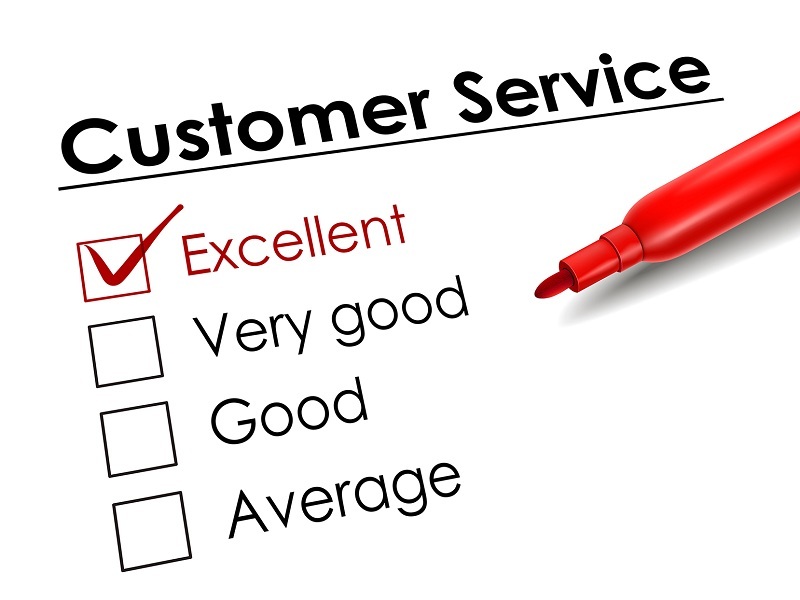 Teleservice greatly reduces After Sales Service intervention timings, allowing a quicker problem solving and reducing error probability. Personnel can be trained on-site and turnover problems will be reduced. 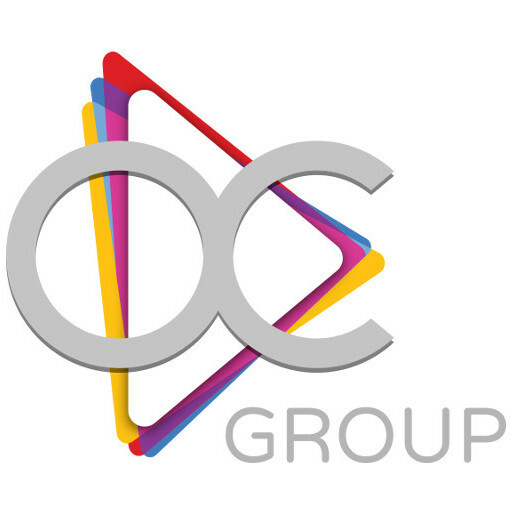 Today teleservicing is still a plus element for companies, so OC allows its customers to create a competitive advantage for them in their market. Thanks to our cooperation with the main multinational corporates in food packaging sector, OC Lab developed a teleservice software, required not only from our direct customers – the machine producers – but from their final customers. When the text help is not enough, the user can ask our app to replay the video of the procedure to perform. In case a problem is remaining unsolved, finally the user call a support service technician, that can see what the user is doing thru the HD cam of the smartglass. He can also interact with the remote service via audio or chat text. This way the issue is solved in 99% of the cases. The video connection is automatically recorded, giving the opportunity to the after sales personnel to create very useful FAQ videos, that can be then used in the future. We at OC Lab are available also to support you in the creation of the wireless Internet Network necessary to make your user get the best from How-To app! Get your personnel trained, handsfree and working on the field!“. OC Lab has written a simple guide to allow you exploring our app FOR FREE!